Galway International Arts Festival invites you to get on board and help create something extraordinary this July! 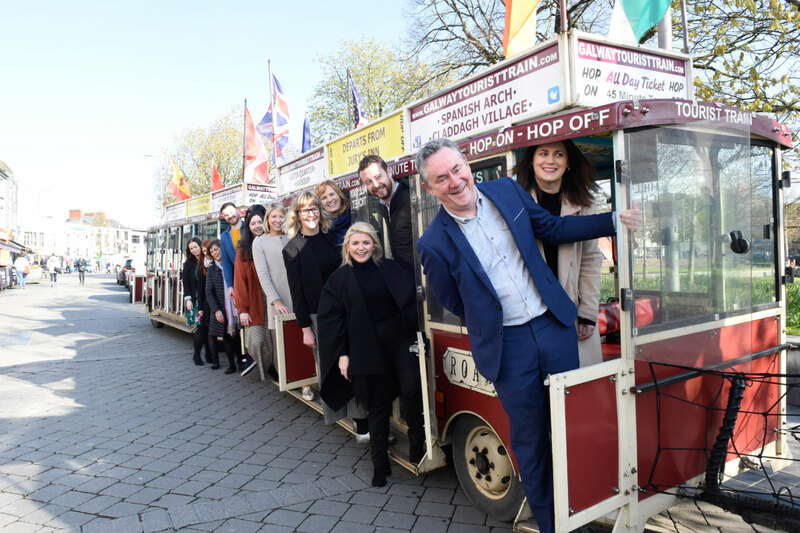 Galway International Arts Festival has announced details of its 2019 Friends Campaign, which invites businesses and individuals to get on board and play a part in creating something extraordinary this July 15 – 28. Last year represented GIAF’s biggest festival to date with audiences of 252,000 and an economic impact of €40.8 million. The success of the Festival, as a not-for-profit organisation, very much relies on the vital support of Friends to help deliver a programme of world-class arts. State funding provides for 22% of the cost of the festival with the remainder coming from box office, sponsorship and the generous support of Festival Friends. Support from Friends not only contributes to the ability to present a world-class festival, named in the Top 5 summer festivals in Europe by the Guardian newspaper, but also contributes to the commissioning of new projects, the development of educational and volunteer programmes, and much more. By supporting the Festival, Friends also get to enjoy a unique festival experience with a host of great benefits including complimentary tickets, priority booking, access to the best seats and exclusive invitations to name but a few. The 42nd Galway International Arts Festival runs from July 15 – 28. Tickets for some events are now on sale and the full programme will be announced in May. 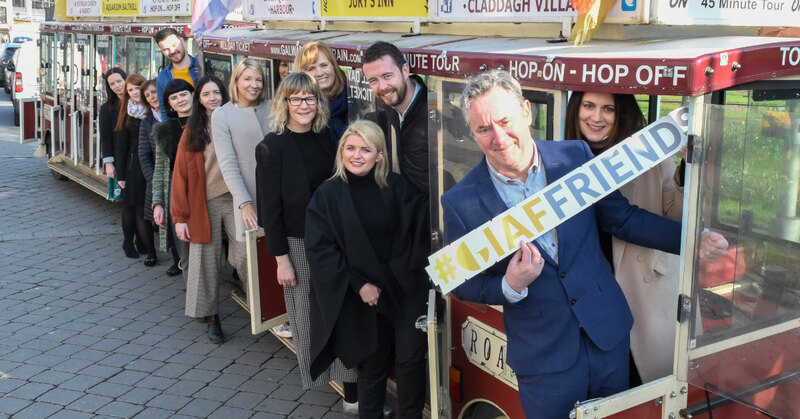 To join GIAF’s Business Friends programme please contact Aisling O’Sullivan at friends@giaf.ie see https://www.giaf.ie/support/individual-giving/ or call 091 509700.